Israel’s top prosecutor said on Thursday he intends to indict Israeli Prime Minister Benjamin Netanyahu on corruption charges, a move that can shift the balance of power in the country’s April 9 election. 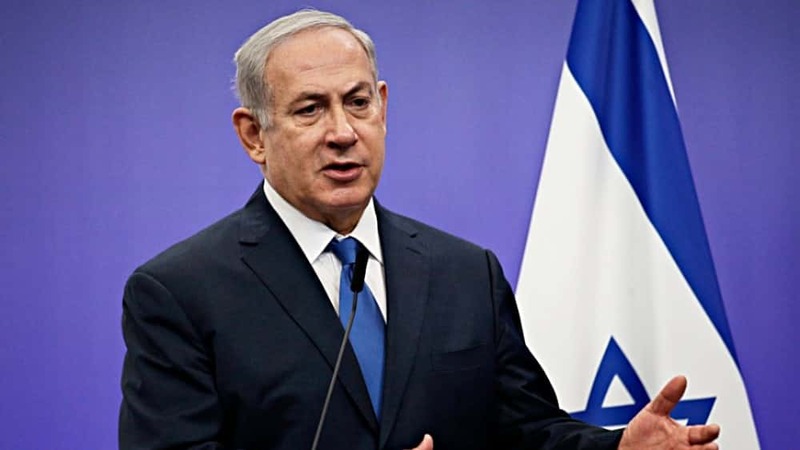 The Israeli leader faces one count of bribery and two counts of fraud and breach of trust from three separate investigations. Israeli Attorney General Avichai Mandelblit announced the indictment Thursday and could make his final ruling within the next 12 months. 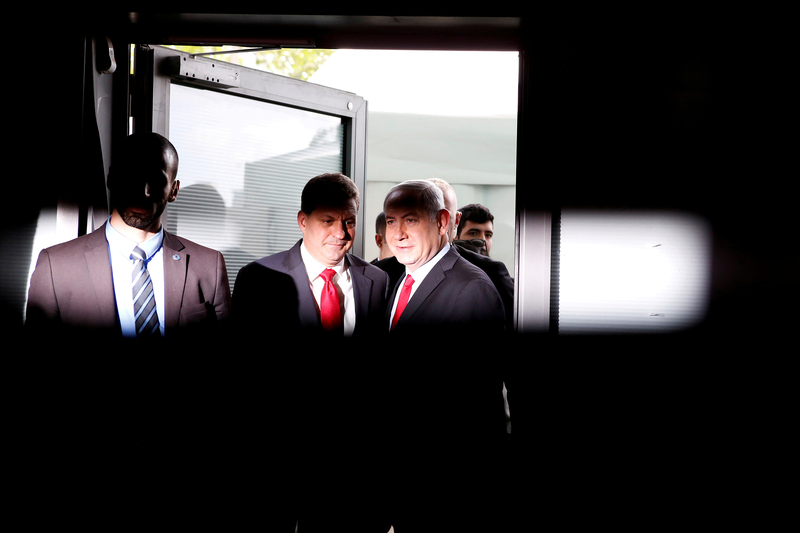 If Netanyahu is found guilty, the High Court of Justice could force him to resign.